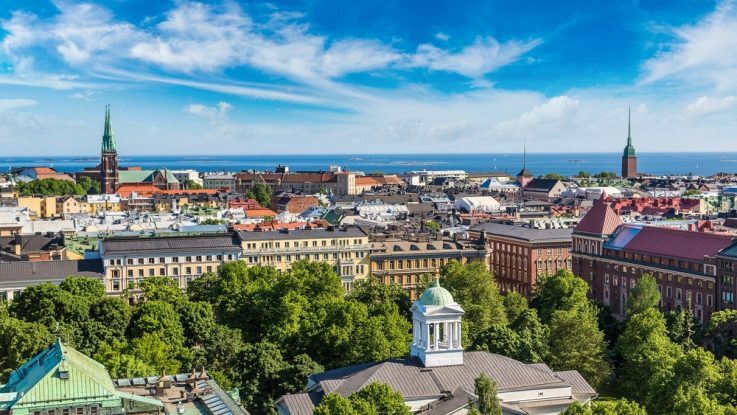 Finland’s capital, Helsinki, has the goal of becoming the “virtual capital of the world”. An international team headed by Helsinki-based VR studio Zoan are designing virtual reality themes such as ‘urban Helsinki’, ‘the sea’, and ‘design’. The team plans to have virtual Helsinki available next year in different parts of the world, in specific public spaces and arcades as well as in VR stores for VR headsets.